LabVIEW System Design Software is the focal point of graphical system design. 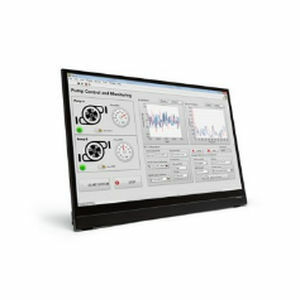 It presents various tools that are necessary to generate and display measurement and control systems that makes things easier for engineers and scientists. It is a terrain of advancement suitable for unremitting innovation, problem solving and quick productivity.